Dairy production is predicted to continue increasing this year, despite current low prices, according to Bank of Ireland. 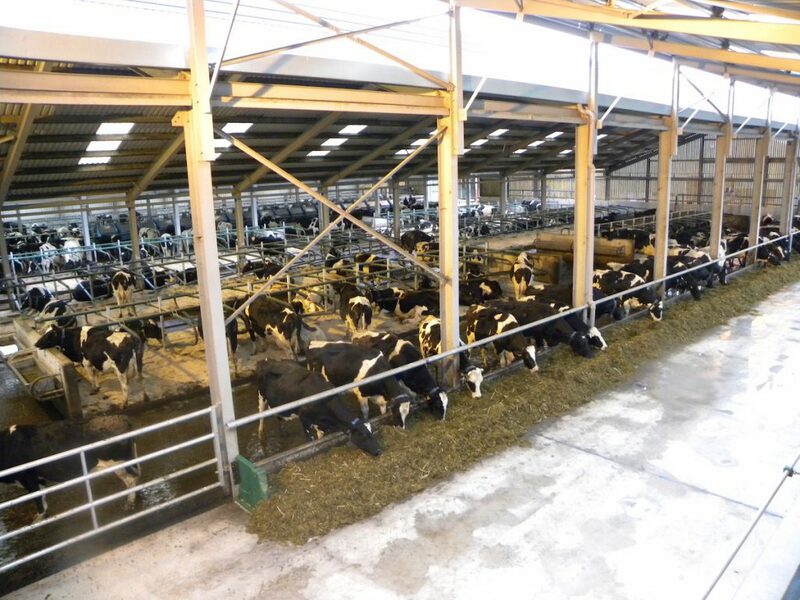 Its Head of Agriculture, Sean Farrell, said it views the current trough in dairy prices “part and parcel of modern day commodity price cycles”, but expects annual dairy output growth in 2016 to build on the 13% increase achieved in 2015. He also said that while Bank of Ireland remains confident about the prospects for efficient operators throughout the sector, it expects the fall in dairy prices may influence farmers who were undecided as to whether or not they would increase output and take on additional borrowing in the current year. And, while milk prices are expected to increase, he said the timeframe for this price recovery has extended beyond initial expectations to the second half of 2016. Last year, in the agricultural sector, overall credit approvals in 2015 were up 7% on 2014 figures, at €665m. “The agricultural sector is an important growth sector for Bank of Ireland and overall credit approvals in 2015 were up 7% on 2014 figures, at €665m. 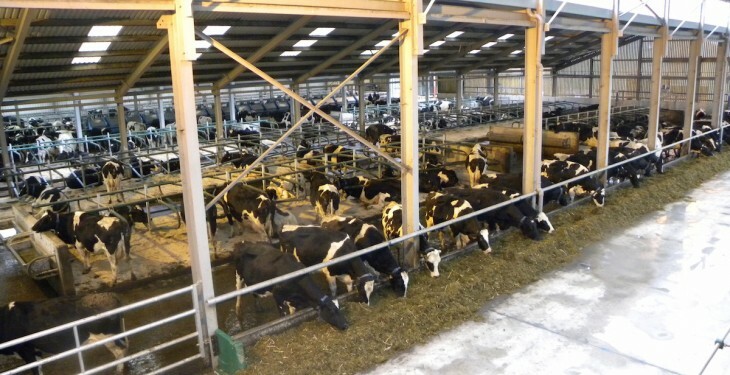 Farm lending in 2015, he said, was across all farming sectors, with proportionately more interest in longer-term farm development and land purchase applications coming from the dairy sector. Bank of Ireland, he said, approved funding for c.500 acres of agri lands per week in 2015, which he said is a significant increase on 2014 volumes. However, he said that because farm gate prices contribute to its customer’s ability to repay, the bank does anticipate that some customers will need to speak to them during the year about cash flow support. This, he said, is available through AgriFlex, a product which Bank of Ireland has specifically designed to support customers during periods of low pricing and other factors outside of their control. “Irish farmers in general have lower average debt levels than international counterparts. Farm gate prices are one influencer of repayment capacity with the ability to control costs and deliver production efficiencies also critical.